Travel tips that make all the difference. Worth learning a bit of travel-Italian for. 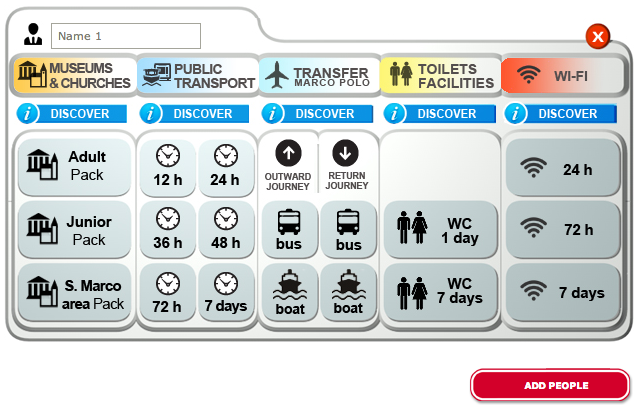 TrenItalia has just introduced ViaggiaTreno.it and its mobile counterpart ViaggiaTrenoMobile.it, two sites that allow you to see train traffic progress in real time. Una meraviglia. This entry was posted in Italy Instructions and tagged online, track status, trains on October 27, 2006 by Living Venice. This entry was posted in Italy Instructions, Worth Noting and tagged Italy, tipping, venice on July 10, 2005 by Living Venice.